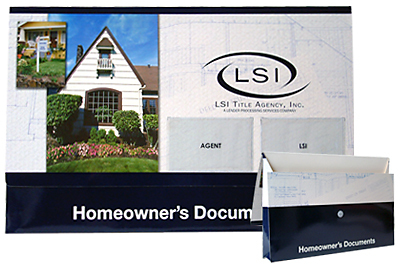 A document holder customized for your business is an effective and inexpensive way to remind clients, partners, and stakeholders of the investment you've made in them. 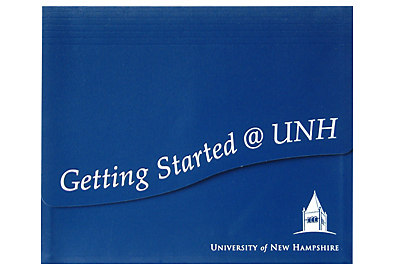 Designed correctly a custom document holder provides a handy organization tool that not only promotes your brand but will be used and referred to again and again. Travel Document Holder - A travel document holder is specifically designed to hold all your important travel documents, While constantly reminding the traveler of the services you've provided. A travel document holder can hold passports, visa's, itineraries, tickets, coupons, receipts, and any other important travel documents. 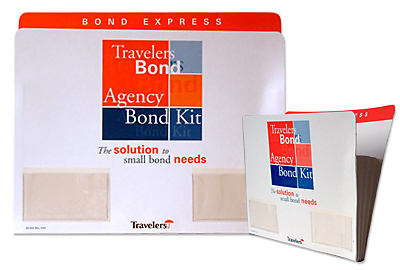 Customize your travel document holder with your colors, logo, important contact information, and your brand. 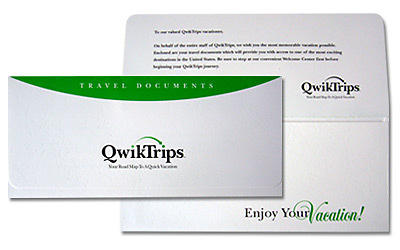 Your customer will be reminded of the services you provided throughout their entire trip. 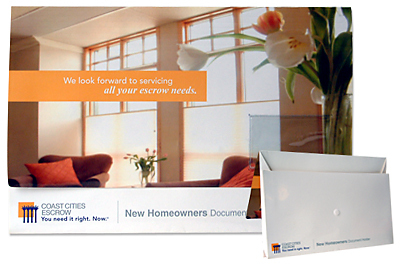 A custom document holder | designed to meet your needs with numerous options and features available. Various sizes, standard sizes include both letter and legal sizes. Non expansion or expansion capability utilizing either single gussets that expand to a specific size or accordion gussets that expand or contract as required. 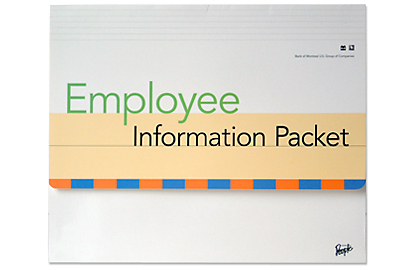 Custom internal tab sets or folder sets to make organization simple and easy. 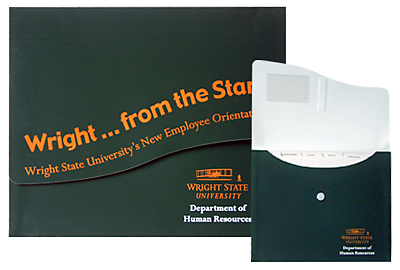 Single or multiple business card holders and or disk holders for co branding opportunities. Velcro or Bando closure systems. 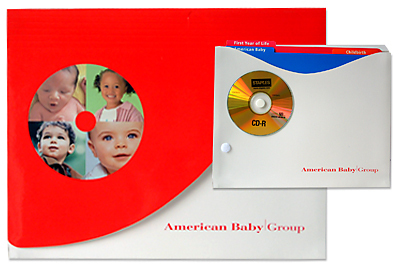 Special die cuts to create specific shapes as well as color printing both inside and out.